CTP-3 and CT4-DX pre-amps offer the flexibility of adding a second pickup in addition to the Takamine Palathetic™ pickup already on board. 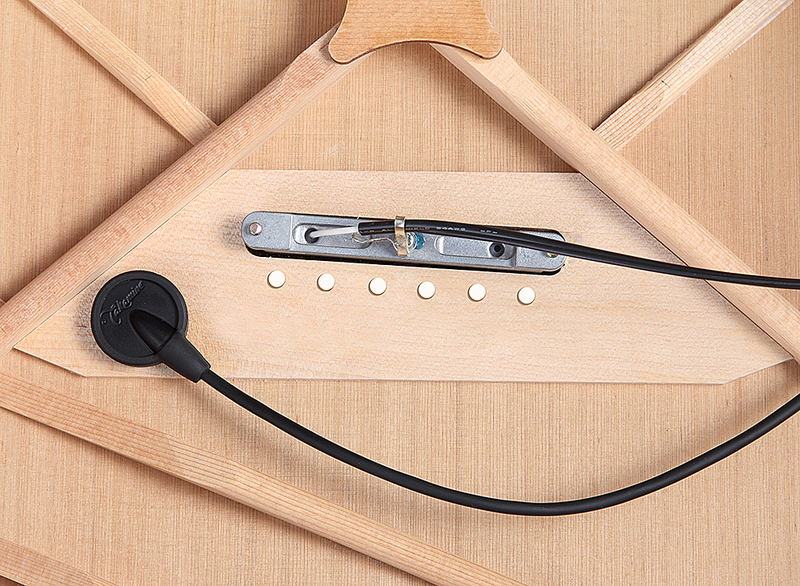 The Takamine original high-quality soundboard transducer is a second pickup source. This adds a whole new dimension to the already natural sound of our famed Takamine electronics.